The Big Game is fast approaching, and there is no better time to get into the sporting spirit! Even better, it is the perfect time to try new recipes that family and friends are sure to love for celebrations to come. Whether you’re craving savory flavors or sweet bites are more your preference, I’ve got a delicious mix of game day dishes that will win everyone over! It wouldn’t be game day without wings, and as one of the standout dishes of the evening, it’s essential to have a memorable recipe. One of my favorites that always scores with my guests is my Crispy Oven Chicken Wings with White Wine Cheese Dip. After gently seasoning the chicken with a flavorful combination of salt, pepper and paprika, I turn to my Thermador 30-Inch Professional Series Combination Oven to bake. Electronic oven control ensures precise heating, seeing to it that your chicken will be convection roasted to perfection! And with the delicious white wine cheese dip to top everything off, you’ll have a winning dish that will leave everyone cheering for more. 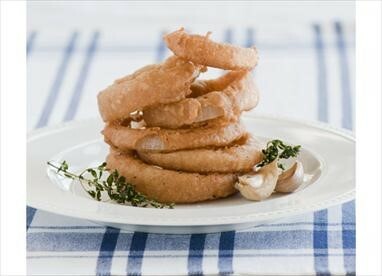 I don’t know about you, but nothing says football to me quite like a plate full of beer-battered onion rings. And as a game day favorite, I’m always sure to have this crispy dish on hand. 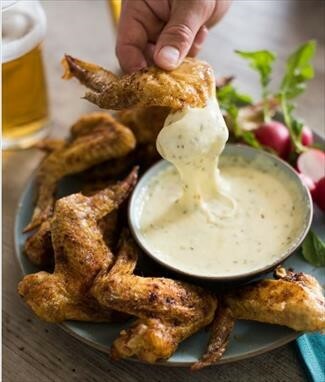 For an ultra-savory flavor, I prefer to mix a lively combination of sour cream, mayonnaise, lime juice, white wine and minced garlic to create the ultimate dipping sauce. For the perfect fry, I turn to my Thermador Liberty™ Induction Cooktop. 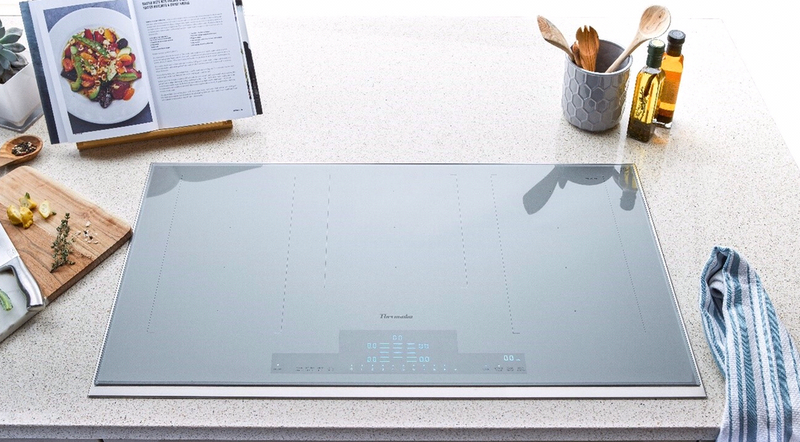 With the innovative PanBoost™ technology, which is especially ideal for cooking with oil, the cooktop provides 30 seconds of maximum power before automatically lowering heat to continue cooking. I can rest assured knowing my onion rings will be perfectly golden brown! For the final play of the game, I always make sure to have a sumptuous selection of desserts on hand. 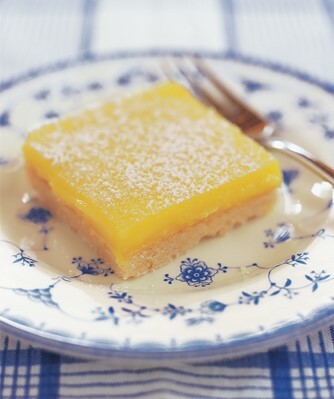 While brownies and cookies can always be found on my serving table, one of my most special sweets that always draw a crowd are my zesty Lemon Squares. Baked to perfection in my Thermador 30-Inch Professional Series Combination Oven, these sugary squares with a fresh lemon taste are the sweet-lover’s dream! Now that you have a taste of some of my favorite game day dishes, what are you planning to prepare for the big game? Share your thoughts with us in the comments below or on our social platforms: www.facebook.com/thermador, @ThermadorHome and @Thermador!